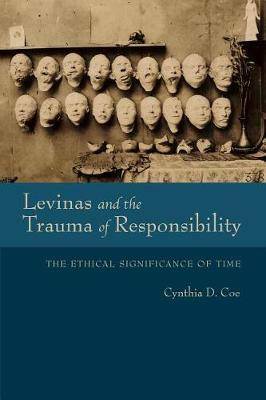 Levinas's account of responsibility challenges dominant notions of time, autonomy, and subjectivity according to Cynthia D. Coe. Employing the concept of trauma in Levinas's late writings, Coe draws together his understanding of time and his claim that responsibility is an obligation to the other that cannot be anticipated or warded off. 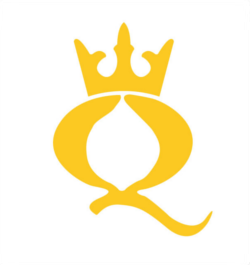 Tracing the broad significance of these ideas, Coe shows how Levinas revises our notions of moral agency, knowledge, and embodiment. Her focus on time brings a new interpretive lens to Levinas's work and reflects on a wider discussion of the fragmentation of human experience as an ethical subject. Coe's understanding of trauma and time offers a new appreciation of how Levinas can inform debates about gender, race, mortality, and animality.